Compare any other tool belt to an Occidental system. Instantly, you'll see and feel the difference. 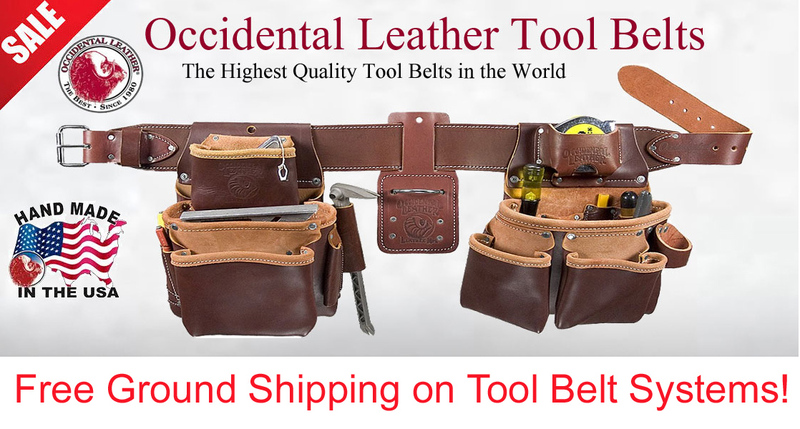 With 20 years of field tested designs, you can be assured that you're purchasing the most unique and hardest-working tool belt systems in the business.